Got $8? 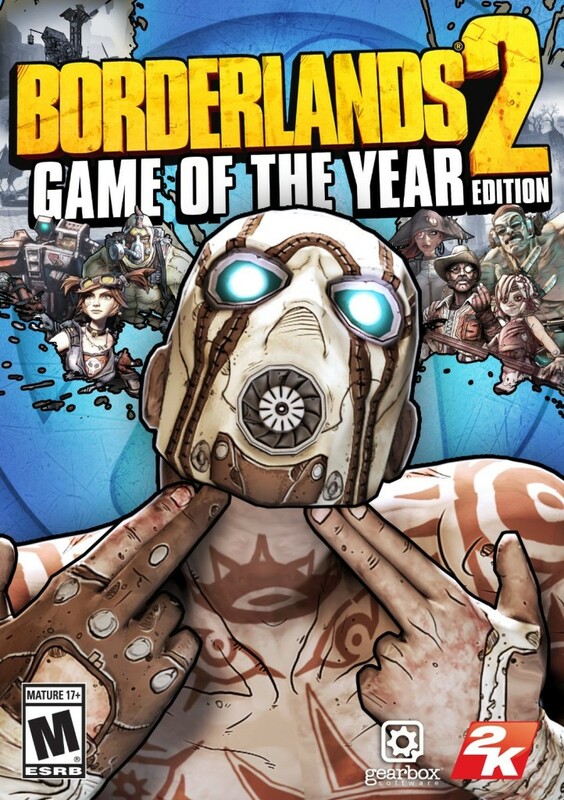 You can get your hands on the PC version of Borderland 2 – GOTY Edition! Borderland 2 is the follow-up to the widely successful (and fun) game – Borderlands. Metacritic, which takes the aggregate of reviews online gives this game 89/100. IGN gives this game 90/100. NOTE: Steam account required for game activation and installation. Wondering what you get for $8? If you don’t have this game – click here to get it now before sale ends!